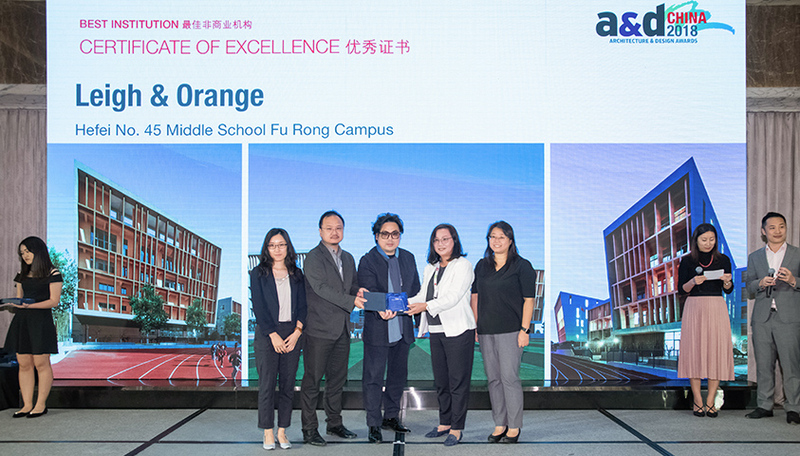 Hefei No.45 Middle School Fu Rong Campus received a Certificate of Excellence in the Institution category at the 2018 A&D China Awards. 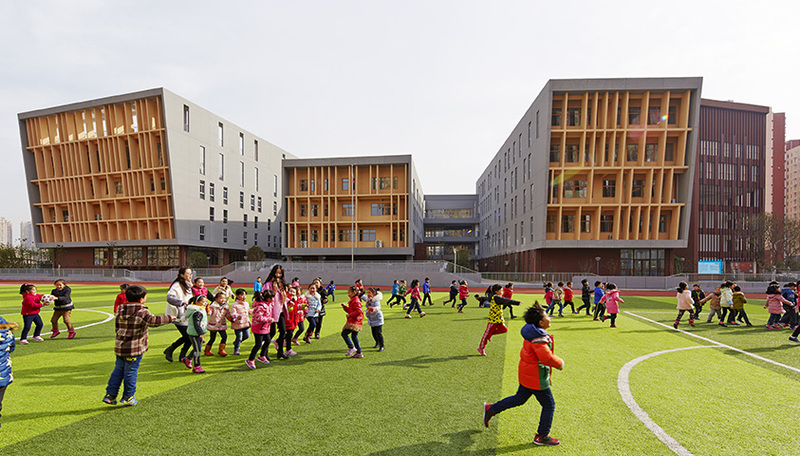 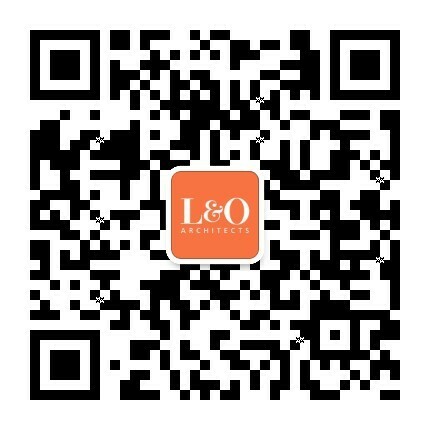 Different from conventional examination-oriented education mode, the design team hopes to bring in more interaction and communication so that students can enjoy the real essence of school life. 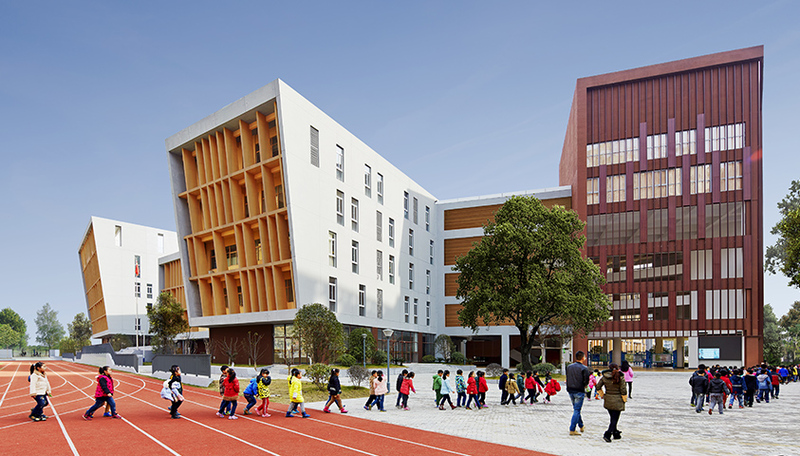 An interactive central spine has been introduced which contains not only circulation space but a lot of multifunction rooms and gathering space, providing opportunities for students to exchange, communicate and explore not only among themselves and teachers, but also between the school and the students’ families.